After timed trials of all Year 5 pupils, a team of 8 of the fastest cyclists was chosen. On 2nd June, this team travelled to the centre of Croydon where a cycle track had been set up in the pedestrian shopping area. 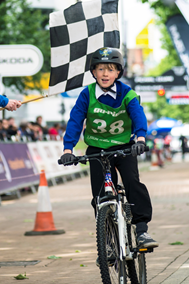 The Rockmount cycle team raced against 3 other schools in Croydon and won most of the heats, coming out as the overall winning school! The fastest boy at the event was Finley and the fastest girl was Jacqui. 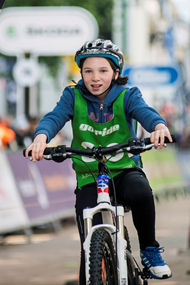 Later that day, the professional cyclists arrived and Ella was chosen to be the one of the men’s team mascot. 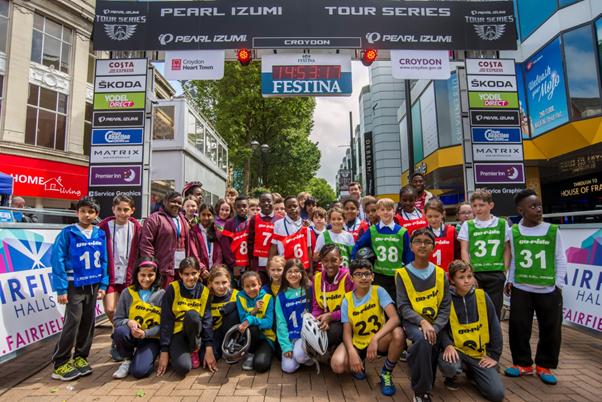 The race was broadcast on Eurosport and ITV and an article in the Croydon Adviertiser can be found here.